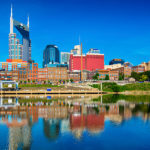 As Metropolitan Nashville continues to evolve into one of America’s largest urban centers, leadership in our community is of the highest importance. Some leaders may be elected by the people they represent, some leaders rise to prominence through the sacrifice and success of their careers and some leaders are granted opportunities to hold spaces. All leaders, however, must possess a vision that puts the best interests of the community as top priority. But first, they must possess the power to bring that vision into fruition. Without power, they are just a person with a bunch of ideas. Powerful people have the ability to get things done, efficiently and quickly. They can make a call, show up or speak up, and then things start to happen. In a celebration of those who we believe have acquired immense influence and high esteem throughout Metro Davidson County and beyond, Nashville Voice is excited to present our ranking of the 10 Most Powerful Blacks in Nashville to introduce the men and women who are helping to ensure that our community continues to prosper. This process was not a popularity contest. The fact is, many people who possess tremendous power, you would never know. To put it more simply, Nashville Voice defines power as an effortless ability to move the needle. It is undoubtedly having an incredible amount of influence over one’s environment and the people around them. So what were the criteria we considered when selecting our top 10? CAPACITY: They have the capacity to move the needle or make a change. RESPONSIBILITY: They use their power to or are responsible for making big decisions to make lasting changes that impact the lives of Nashville residents. SINGULARITY: If you needed something done, you would call this person. They don’t have to call anyone else to get things done. RESPECTABILITY: They possess superior character and are deeply respected by their peers in the community. CONSISTENCY: They have made a career out of using their power and influence for the greater good of the urban community in Nashville. 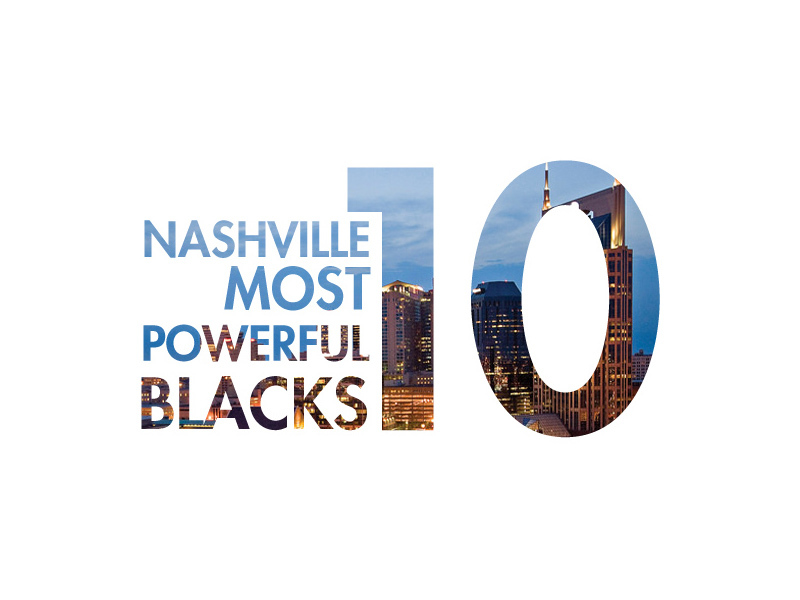 Our list of the 10 most powerful Blacks in Nashville spans over many industries, from local government and banking to faith-based leadership and in education. * It is comprised of four women and six men who exceeded in many of the criteria listed above. 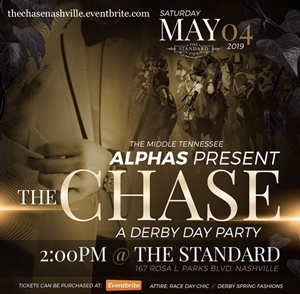 *Unfortunately, African Americans do not possess significant power in corporate Nashville. Citizens Savings Bank & Trust appointed healthcare executive and attorney Richard Manson as chairman of the board following the retirement of esteemed Chairman Dr. T.B. Boyd III in early 2018. In his role as chairman of the board, Manson provides leadership for the effective governance of the bank and provides guidance for the accountability to shareholders, regulators, and other stakeholders. Citizens Bank is the oldest black-owned bank in the nation and African Americans have historically relied on Citizens to finance small businesses, homes, education and/or religious institutions. Tanaka Vercher is a member of the Nashville Metro Council in Tennessee, representing District 28. 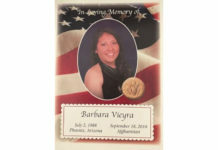 She was elected in the general election on August 6, 2015. Elected by her peers to serve as chairwoman of the Metro Council’s Budget & Finance committee, she is arguably the most powerful person on the Council, overseeing the City’s $2.2 billion budget. 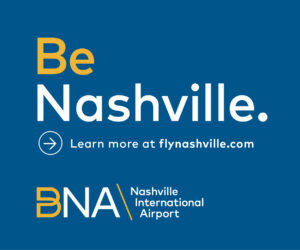 The Metro Nashville-Davidson County budget affects every citizen, visitor, and business in our city, for schools to healthcare, neighborhoods to industrial complexes, public safety to sports and entertainment. No woman has ever served for two terms as Budget and Finance chairperson. Following a distinguished career in the U.S. Navy and as a lawyer, Rosetta Miller-Perry founded the Tennessee Tribune in 1991. Denied funds from local banks, Miller-Perry invested $70,000 from her personal savings into the Tribune. Under Miller-Perry’s regime, The Tribune has become the most effective African-American weekly in Middle Tennessee. For more than 21 years, the paper has championed the cause of civil rights and leadership of African-Americans. 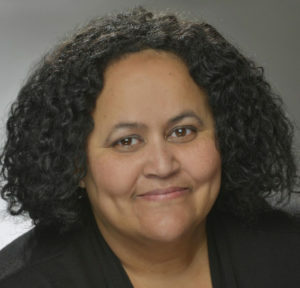 Miller-Perry remains at the helm of the publication and wields her pen of power like a mighty sword. When Rosetta speaks, the Earth moves. 7. Bishop Joseph Warren Walker III: Chairman of the Board of Trustees for Tennessee State University, the only public HBCU in Tennessee; the Presiding Bishop of the Full Gospel Baptist Church Fellowship International. Bishop Joseph Warren Walker III serves as the Senior Pastor of the historic Mt. Zion Baptist Church of Nashville, which he has grown to a congregation of 30,000+ with three campuses in Metropolitan Nashville and a massive virtual following through live stream and other digital platforms. 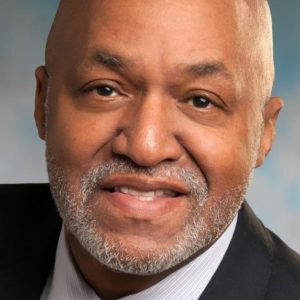 He also serves on the Board of Directors for Meharry Medical College and Citizens Savings Bank; in October 2016, he was appointed by TN Governor Bill Haslam to serve as Chairman of the Board of Trustees for Tennessee State University. While several faith leaders belong on this list, Walker is the only Nashvillian serving as the presiding bishop of a religious denomination. Darrell S. Freeman is the founder of Zycron Inc., a company he founded more than 25 years ago and sold last spring to Texas-based IT Staffing for $20 Million. It is also one of the largest information technology companies in Nashville, Tennessee. Beyond Zycron, Freeman’s other business ventures include being co-owner of Pinnacle Construction Partners and a co-founder of Franklin-based Reliant Bank. He’s also lead director on the board of Brentwood-based substance abuse treatment services provider American Addiction Centers Inc. Freeman is also the chairman of S3 Asset Management, a technology and medical equipment recycling company in which he owns a 30 percent stake. 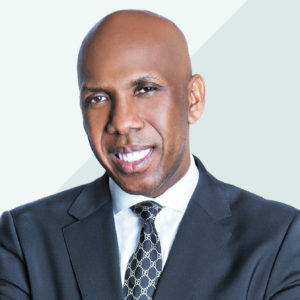 While chairman of the Chamber, Freeman changed the culture and the face of the Nashville-Area Chamber of Commerce by bringing people of color to its table of power and championing minority-owned businesses. Talia Lomax-O’dneal serves as Metro Nashville’s Director of Finance, overseeing a roughly $2 billion budget and protecting the interests of taxpayers through sound fiscal management practices. She was appointed to the position in fall 2015 by then-Mayor Megan Barry, after a month of serving as Acting Director of Finance. Prior to that, she served as Deputy Finance Director, where her primary responsibilities included preparation and monitoring of Metro’s operating and capital budgets. She has worked extensively in the field of finance in the public and private sector for more than 25 years, 15 of which have been in the Metro Finance Department. 4. 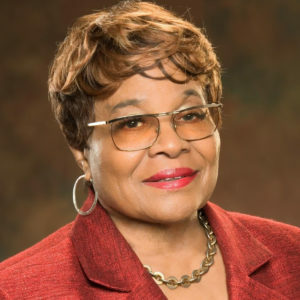 Glenda Baskin Glover: President of Tennessee State University, Tennessee’s only public HBCU; International president of Alpha Kappa Alpha Sorority Inc.
Glenda Baskin-Glover has served as president of Tennessee State University since 2013. 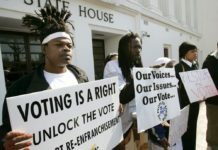 Because education is the singlemost determinant for an individual’s success and prosperity, there is no Tennessee institution more critical to the success of the African-American community than Tennessee State, which has produced more black college graduates than any other university in the state of Tennessee. 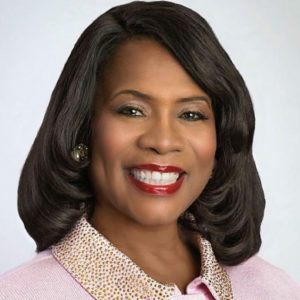 Glover also became the 30th International President of Alpha Kappa Alpha Sorority Inc., the nation’s oldest Greek-letter organization established by African-American college women, on July 12. 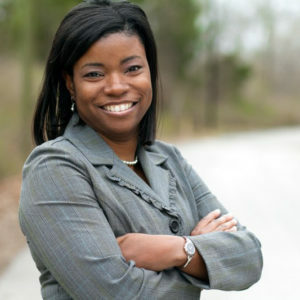 Glover kicked off her role by donating $50,000 to the sorority’s Educational Advancement Foundation, specifically for historically Black colleges and universities (HBCUs). Glover also led a 24-hour giving campaign in September in which the sorority broke its one-day fundraising records, raising nearly $1.1 million dollars for the support of HBCUs. 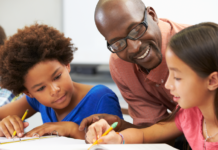 Shawn Joseph, the Director of Metro Nashville Public Schools, is an experienced educator who has fought for excellence and equity for every student he has served in his more than 20-year career. Before moving to Nashville, he was the head of teaching and learning in Prince George’s County Public Schools in Maryland. Prior to that, he was the superintendent of the Seaford County District in Seaford, Delaware. Joseph’s work has garnered national recognition, and his expertise has been sought by other districts during transitional periods. Cities live or die based on the quality of their public school systems. MNPS is the 46th largest school district in the nation with nearly 100,000 students and a budget of $700 million. 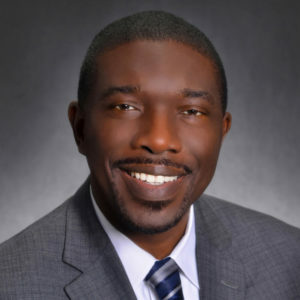 When David Williams arrived at Vanderbilt University in 2000, serving initially as vice chancellor and general counsel, he quickly became one of the architects who transformed Vanderbilt University into the incredibly diverse and inclusive campus it has become. 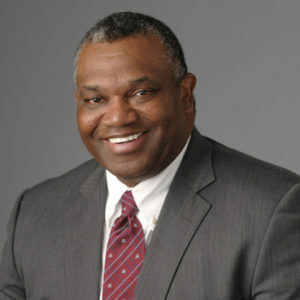 Stepping into the history books as the first African American athletic director in SEC history, Williams used his power to empower others in hiring the University’s first African American head coach of any of its programs. 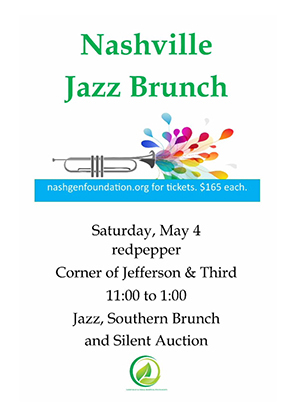 But his power and influence have extended well beyond West End Avenue, as he has used his platform as a champion of diversity and inclusion to bring effective change to the city of Nashville and has emerged as one of the most powerful individuals in the state of Tennessee. 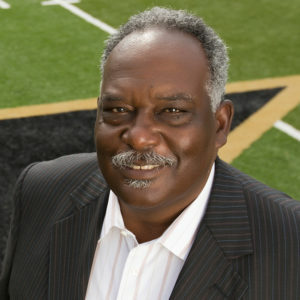 Though Williams announced that he plans to step down from his leadership role at the helm of the Commodores, Williams’ legacy will be felt by several generations to come. He plans to transition full-time to his role as a tenured professor of law at the Vanderbilt Law School, a position he has held along with his university leadership responsibilities since he first joined the university faculty. 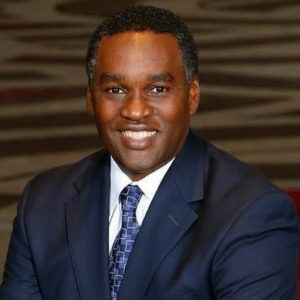 Decosta Jenkins was appointed the president and CEO of Nashville Electric Services—one of the 12 largest public electric utilities in the nation, distributing energy to more than 385,000 customers in Middle Tennessee—in September 2004, after 13 years with the company. Prior to that, Jenkins spent 11 years with Deloitte and Touche. Jenkins is a member and past treasurer of the Nashville Downtown Exchange Club and is board chairman of Samaritan Ministries/Project S.E.E. Jenkins serves on the boards of TN Rehabilitative Initiative in Correction, Goodwill Industries, Tennessee Valley Public Power Association, Nashville Bank & Trust, YMCA of Middle Tennessee, Salvation Army, American Public Power Association and The Community Foundation of Middle Tennessee. We selected Jenkins at the top of our list not only because of his professional power helming the largest utility company in middle Tennessee, but also his expansive commitment to use his personal influence, energy, resources, and compassion to serve the least of these in our community. Dr. Glenda Glover, you’re truly an amazing leader! You lead by example. Congrats to my Bishop, Bishop Joseph Walker lll. He is an amazing pastor and leader teaching his flock the full gospel. We all love you and appreciate all you do for Mt. Zion and the community. May God forever bless you and your beautiful family.